Puerto Rico is rising as a yacht charter destination. Not only does this sunny Caribbean island offer a vibrant art and food scene, beautiful colonial architecture, and stunning beaches fringed by coral reefs and rainforest, but Puerto Rico’s outlying Spanish Virgin Islands also offer pristine cruising through an undeveloped archipelago often likened to the BVI’s of 40 years ago. Whether bathing in a deep pool under a waterfall, learning to surf along the wild beaches of Ricon, or kayaking through waters so rich in bioluminescence that it looks like it contains all the stars in the universe, Puerto Rico is an astonishing discovery. This is a country enjoying a cultural renaissance, with a huge amount to offer to the elite traveller. 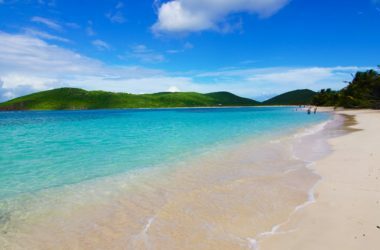 On a yacht charter in Puerto Rico you’ll discover a place of rich colour and life, of quiet islands and sunlit seas, of rainforest and magical caves, and of course, that deep salsa beat that gets your foot tapping under the Caribbean sun. 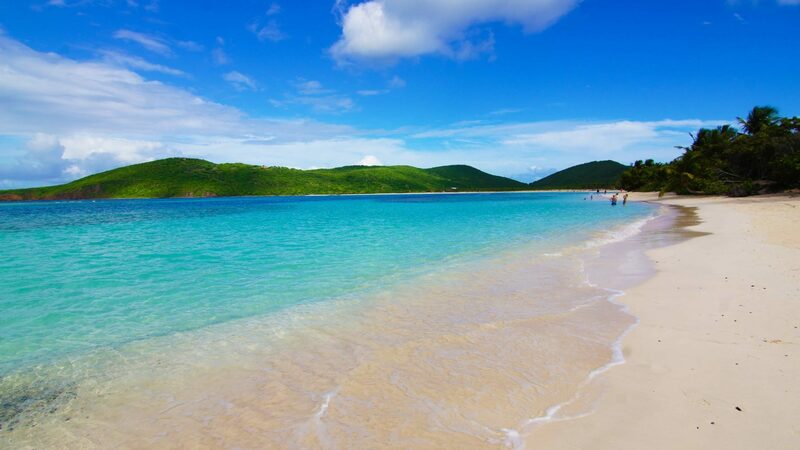 Go to Puerto Rico and go now. For everyone will be going before long; these islands are called the islands of enchantment for a reason. 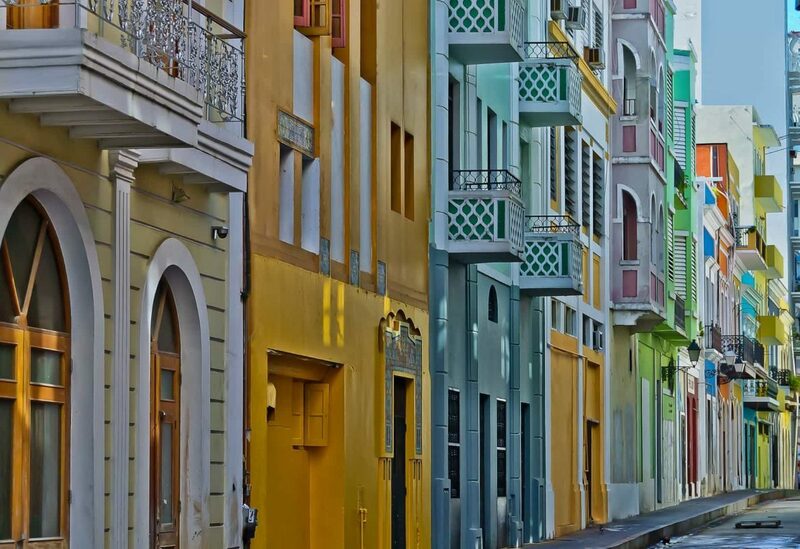 Culture, shopping and history in San Juan: Wander the cobbled streets of San Juan, past colourful houses and cool dark bars where old men in Panama hats and crisp white shirts sit puffing away at cigars and playing dominos at Formica-topped tables. San Juan is extremely well set-up for foreign visitors, with designer boutiques sitting side by side with stylish restaurants and trendy new design shops popping up in gentrified warehouse districts. 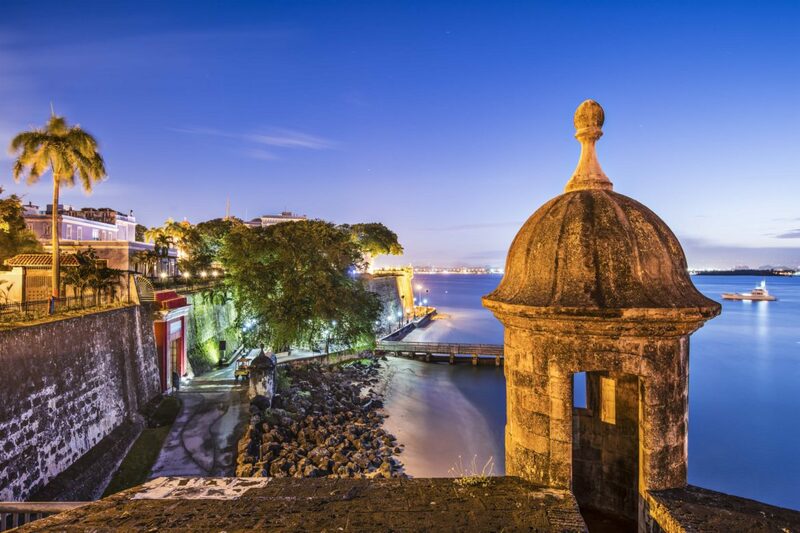 History lovers will enjoy the El Murro fort on the headland at Old San Juan, the oldest Spanish colonial outpost in the world. At night, this is a city with a salsa beat: you’ll find speakeasies and cocktail bars and dancing in the streets, or you can install yourself in a glamorous beach club with a sunset view over the ocean. El Yunque Rainforest: This national park is so extraordinary that it competed alongside the Grand Canyon for the title of New Seven Wonders of the World. Take a short drive inland through coffee plantations and local villages and you’ll soon come to a spectacular place of thundering waterfalls, jungle vines, rare orchids and dripping ferns. Further inland you’ll find Spanish hill towns and ranches that breed the famous Paso Fino Horses. Cave Network: Visit the Rio Camuy Cave Park, the third largest river cave system in the world. Take a tour through tunnels, sinkholes and underground rivers, marvelling at the forest of huge stalactites and stalagmites all around you. 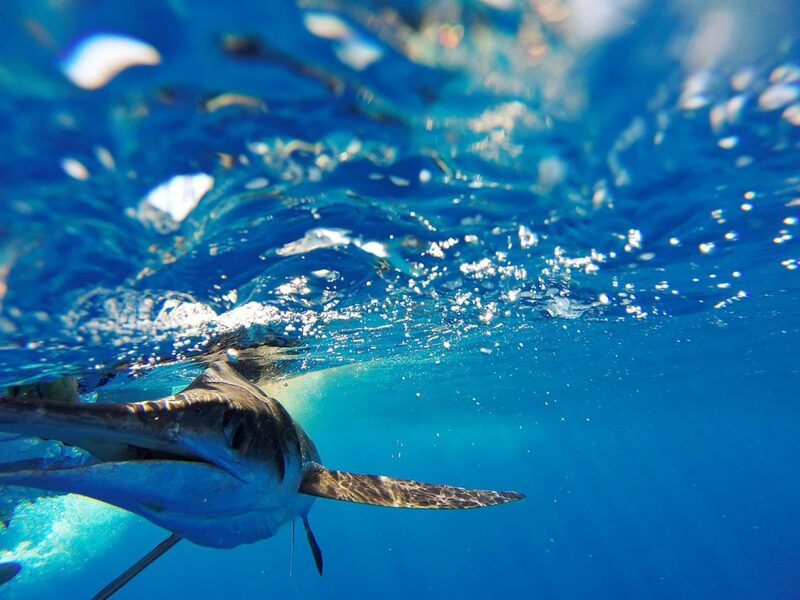 Golf, shopping, luxury resorts, deep sea fishing: With world-class golf courses, incredible sportfishing, the largest shopping mall in the Caribbean, and high end spa resorts, the Puerto Rico mainland has something for everyone.